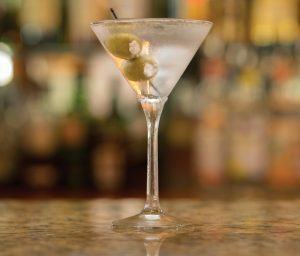 Ring in 2018 at Firenze Trattoria! 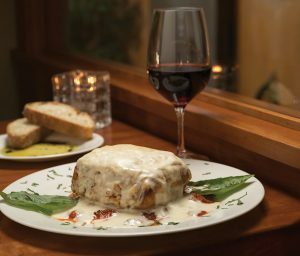 Try a Touch of Tuscany for your New Year’s Celebration! A Wine Spectator Award of Excellence-winning list provides impressive sparkling, white, red, and dessert wine offerings from reputable California and Italian wineries by the bottle or the glass, making it easy to complete the illusion of being transported to Florence versus a local favorite just outside the Ranch. 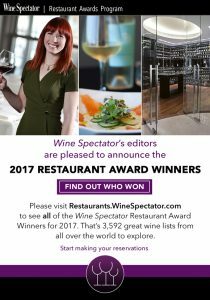 Please visit Restaurants.WineSpectator.com to sell of the Wine Spectator Restaurant Award Winners for 2017. Firenze Trattoria is proud to welcome DAOU Vineyards & Winery on October 5th at 6:30pm (Save the Date). We are also extremely excited to feature DAOU’s highly-rated “Soul of a Lion” Cabernet Sauvignon. 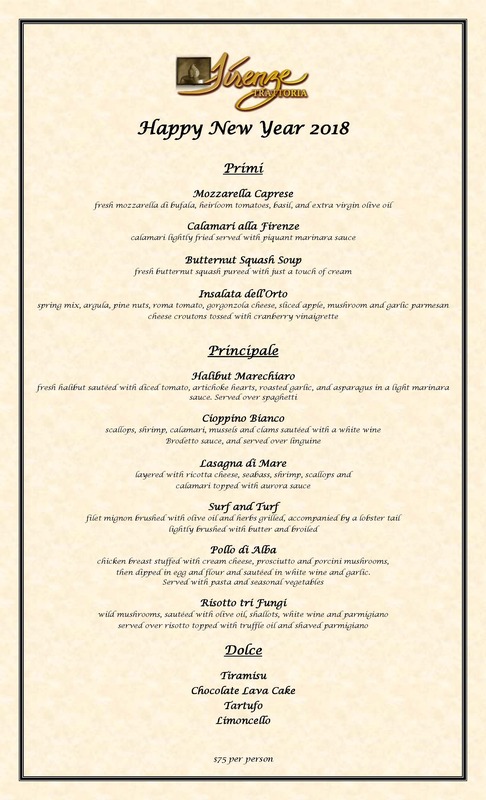 All five courses will offer a pairing of exceptional wine and authentic housemade Tuscan cuisine. DAOU MOUNTAIN Stands alone at an elevation of 2,200 feet, rising from the heart of the Adelaida District in the rugged coastal range west of Paso Robles. It is a terroir of symmetry, power and purity. The Daou Brothers are consumed by the task of transposing these qualities into their wines, so that they may be wholehearted provisions of trueness and pleasure. 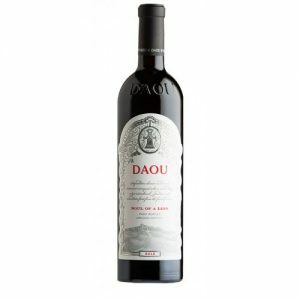 Learn more about DAOU Vineyards here. Make your reservation today by calling us at (760) 944-9000. $100 per person.